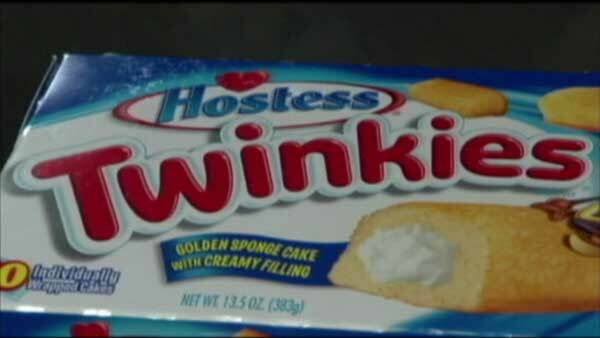 CHICAGO (WLS) -- Things are looking up for Hostess, the company that makes Ding Dongs, Ho Hos and Twinkies. In 2012, the Schiller Park bakery went bankrupt amid a crippling strike. In 2013, it came back as Hostess Brands after being purchased for $410 million by a partnership between private-equity giant Apollo Global Management and C. Dean Metropoulos. Hostess Brands recently turned down a $2 billion offer. There is also talk that the sweets-maker could go to Wall Street. An initial public offering would value the company at about $2.5 billion.